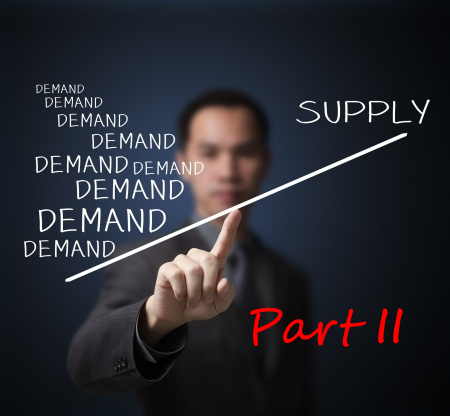 In the second article of this series, I’d like to address an important concept that is one of the key differences between a good supply and demand zone. At this stage, you should know what constitutes a supply or demand zone, how to draw it and where to place your stop. 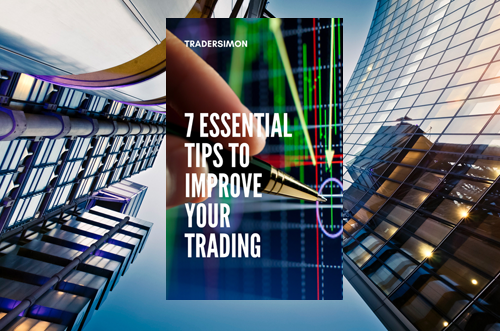 If you are unsure about any of these, I recommend re-visiting my article Supply And Demand Trading Basics. When choosing a zone, one of the most important factors to take into account is whether the zone is at a “fresh” level. The greater the number of times a zone is tested, the more likely it is to break. 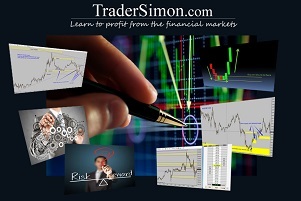 A fresh zone that has not yet been tested will offer the highest probability of a bounce. 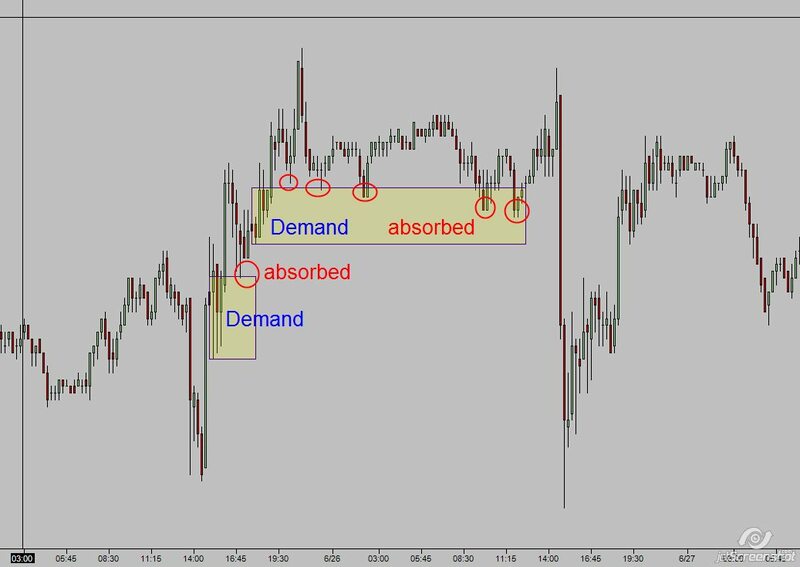 When a demand zone is tested, some or all of the waiting buy orders are executed, leaving less willing buyers at that level. Once all the buyers have gone, price can move through that level to the next zone. 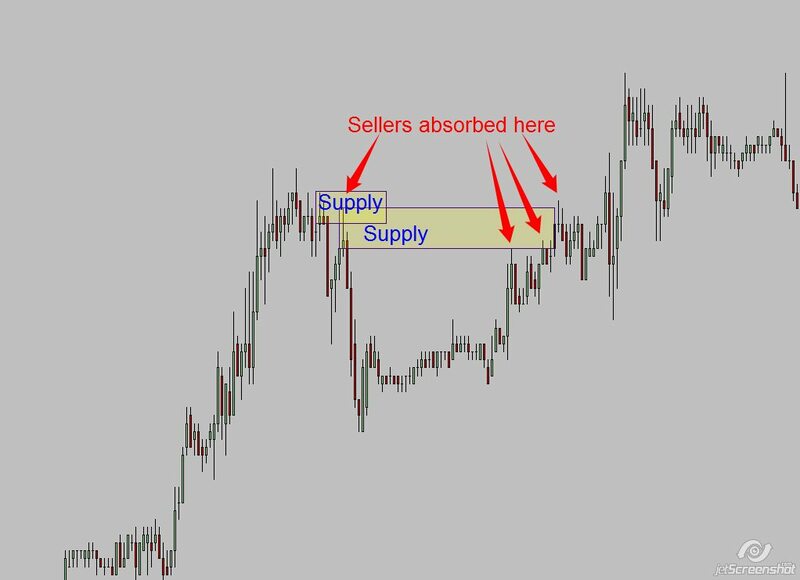 Similarly, when a supply zone is tested, some or all of the waiting sell orders are executed, leaving less willing sellers. The chart below shows a graphic example of a demand zone that has been repeatedly tested until all the buyers have been absorbed and price finally breaks through. The following chart is a real world example of the same concept. 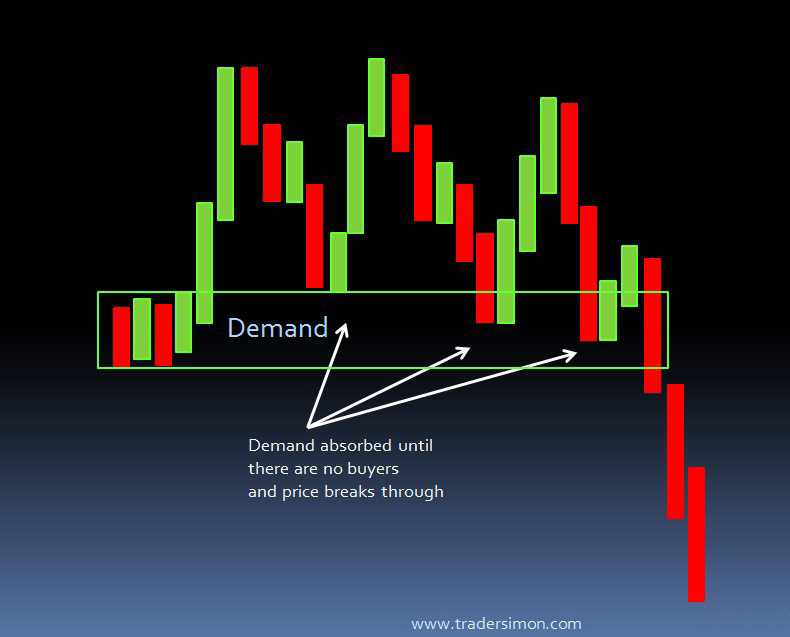 The orders at the top demand zone are absorbed until there are no buyers left. Price then plunges through the zone with no difficulty at all. 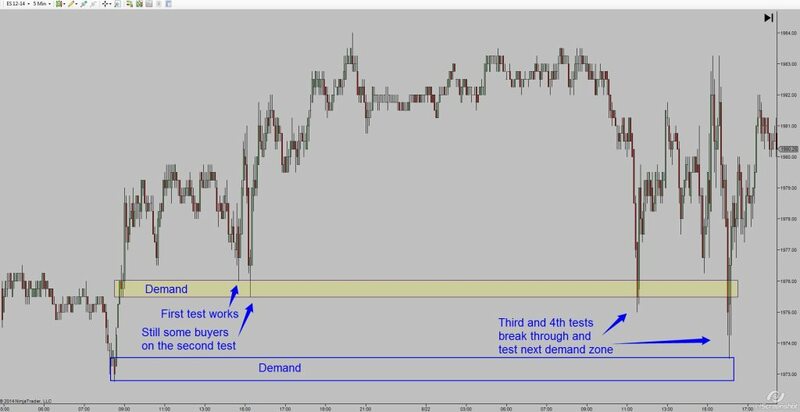 The lower demand zone’s orders are absorbed on the first test, but can’t withstand the 2nd test. If you imagine that traders who were long would have trailed their stops below the swing lows, it makes sense that the lower demand zone didn’t hold on a 2nd test. The longs were gradually exiting their positions at the top zone. If you understand that, you’re one step closer to understanding the order flow of the markets! The next example shows the 5 minute S&P Future. Demand bounces to the pip on the first test, still holds on the second test. 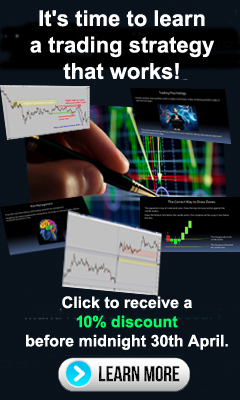 The third test breaks through the zone and then price proceeds to test the next zone (Click the image to view a larger chart). Now lets look at an interesting example of supply. In the chart below there are two supply zones. The upper zone was tested and sellers came in for a nice move down – at the same time they created another supply zone. The second lower zone was gradually eroded and sellers then retested the upper zone. Eventually there were no more sellers and price broke through. Price always tells a story. All of the above examples are different, but rely on the concepts of supply and demand. Understanding order flow and supply and demand will help you unravel the story your charts are telling. If you enjoyed this article, please pass it on with the social media buttons below! Supply Demand is my favourite way to trade, even though I,m not consistent yet I’m trying to learn as much as I can. 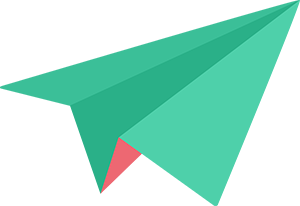 Just descovered this site yeaterday, nice gem really, keep it up. Thanks for the kind words, Enio. 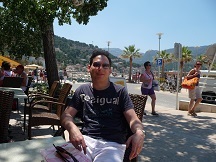 hi thanx for awesome article .i have a question ? when we draw my supply and demand zone and price retrace it how enter trade ?with engulf and pin bar candle stick? and how we can ignore some bad signals? The engulf is a more complex subject that I cover in my course.